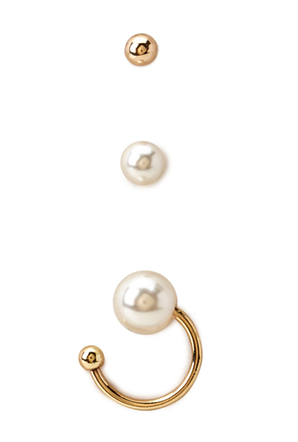 Max trying to clutch my pearls! 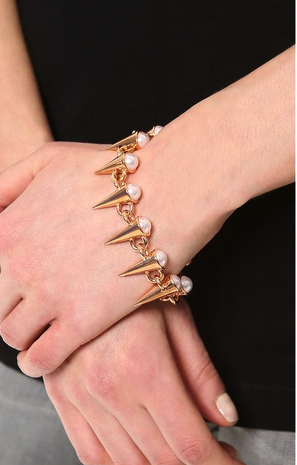 I love my Zara choker and Alexander Mcqueen ring – gives a nod to the classic with an ultra modern twist. 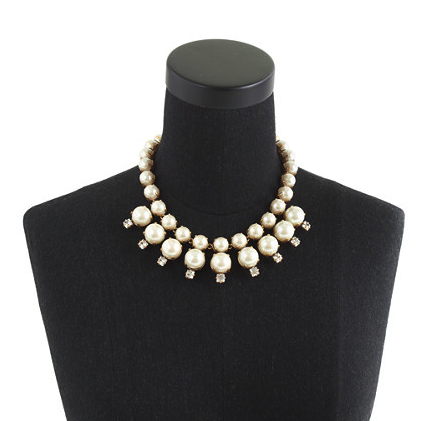 I have noticed recently that pearls have made a serious comeback. 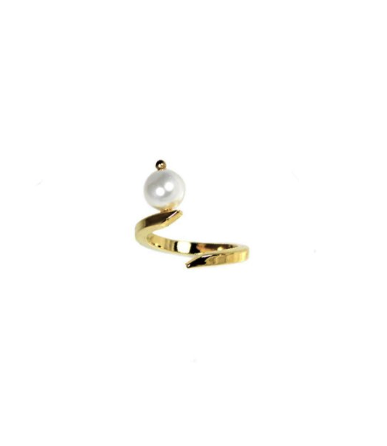 I mean, comeback is a strange way to put it since they haven’t gone anywhere,and will always reference a certain type of classic ladylike elegance, but there’s a new pearl in town and it’s got a lot more bite! 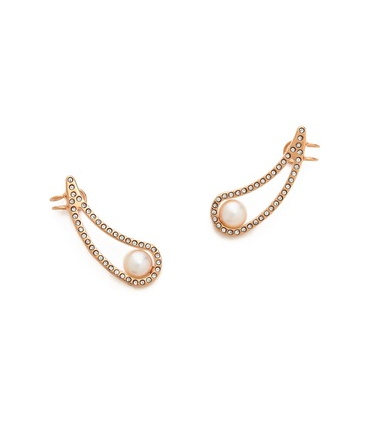 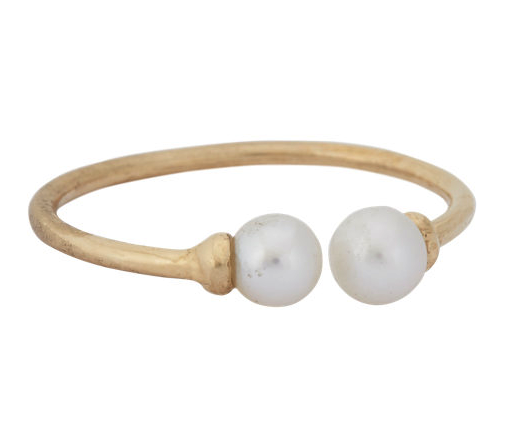 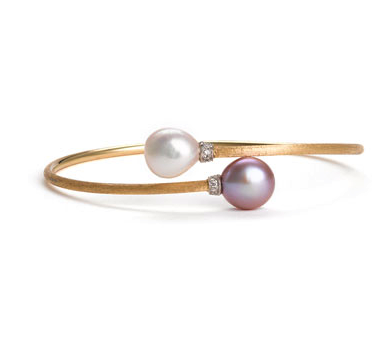 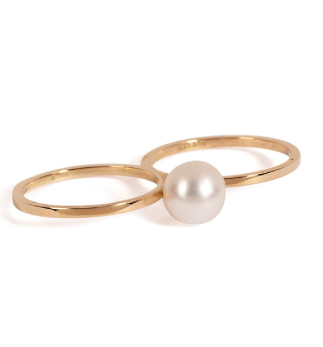 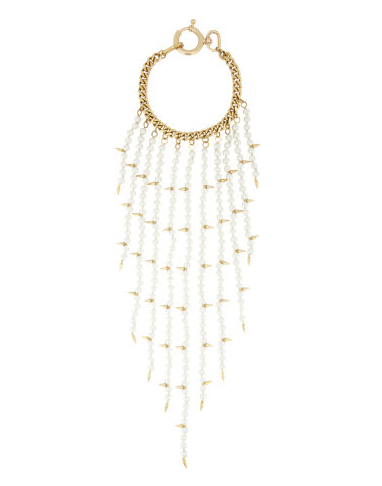 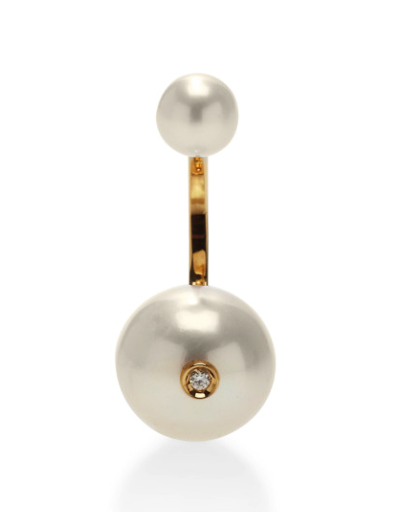 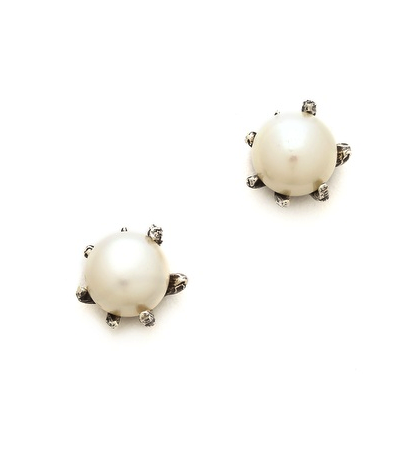 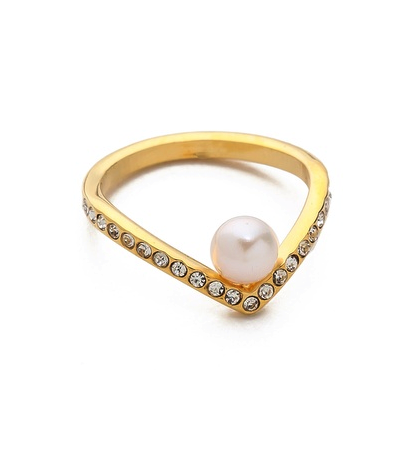 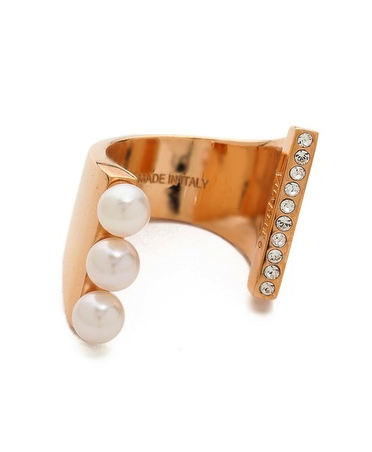 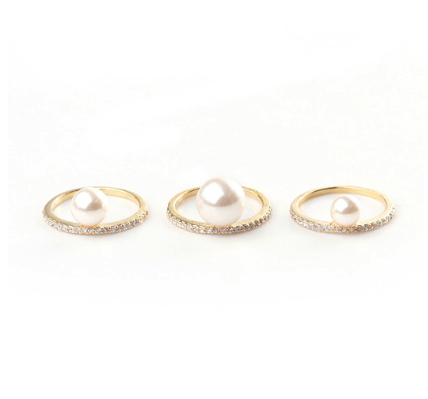 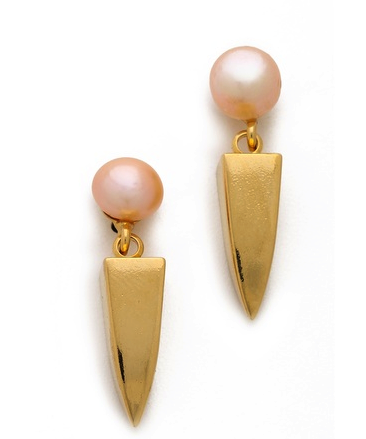 These pearls are often faux, oversized, ironic an endlessly cool. 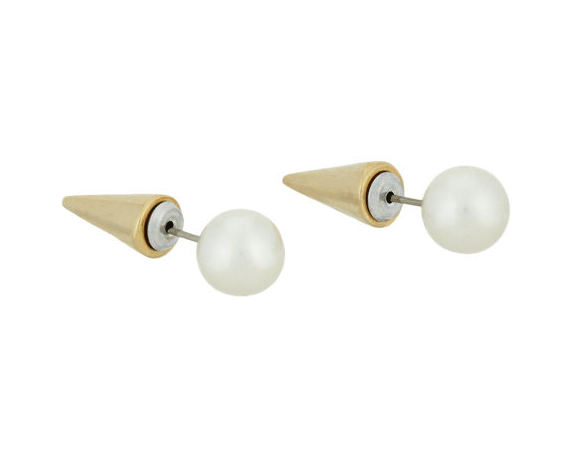 They’re fresh (but not necessarily freshwater), young and so much more interesting than Grandma’s tried and true. 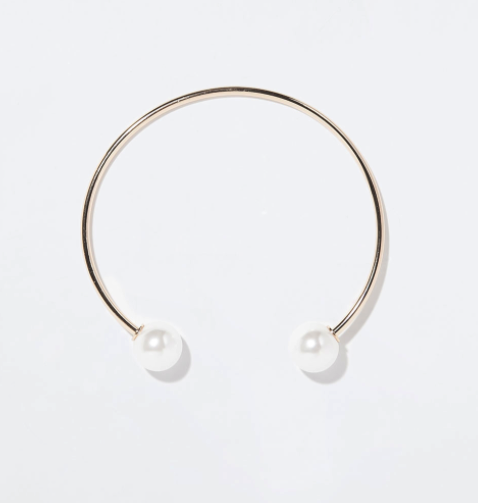 For the longest time pearls have gotten a bit of a bad wrap and have been thought to be a bit old fashioned, but not anymore – they’re statement pieces and they couldn’t be more modern. 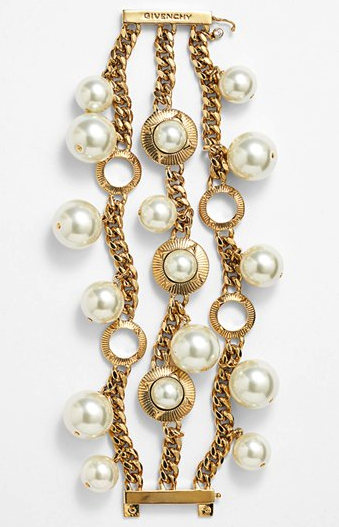 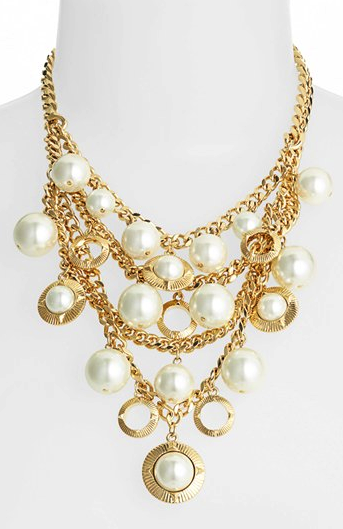 Whether oversized and chunky or minimal and more interesting these pearls can truly make the outfit. 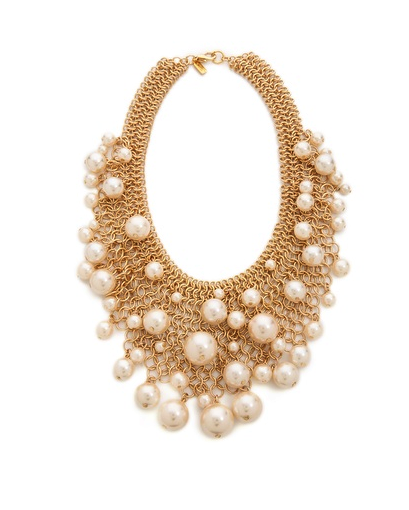 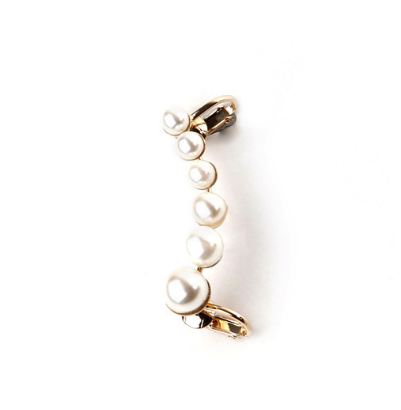 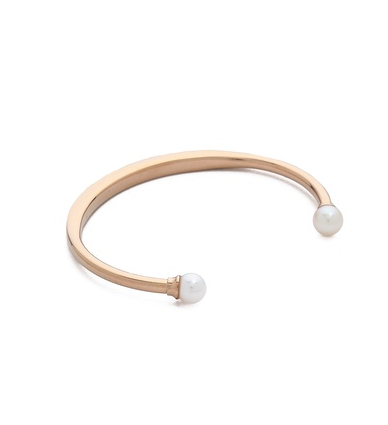 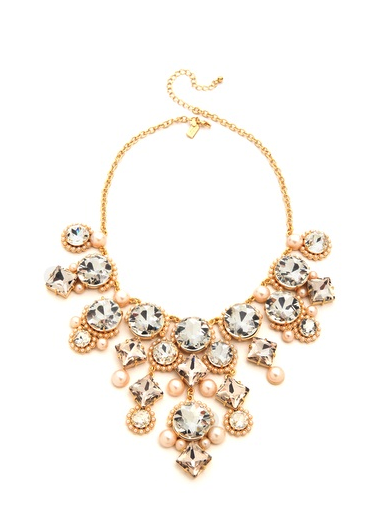 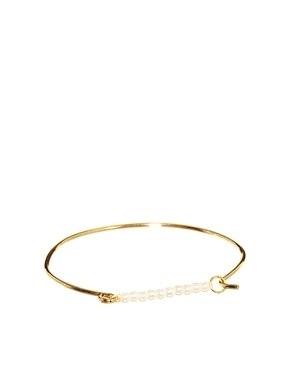 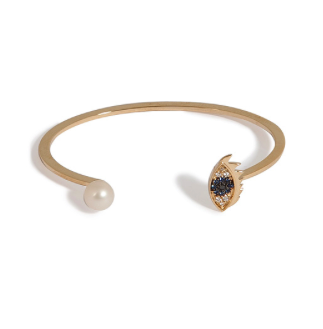 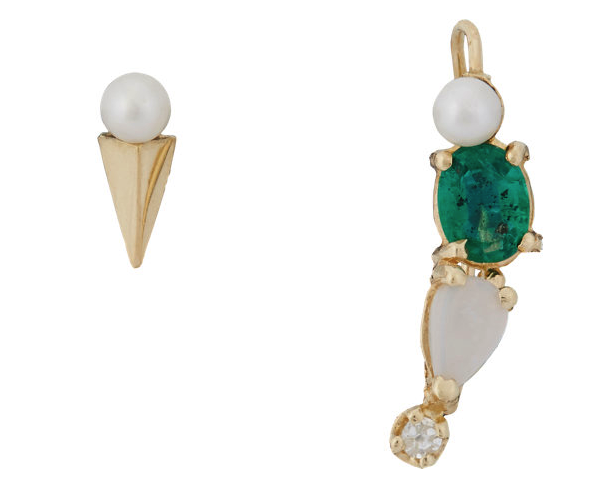 Check out the latest and greatest cool girl pearls and be prepared to want them all!